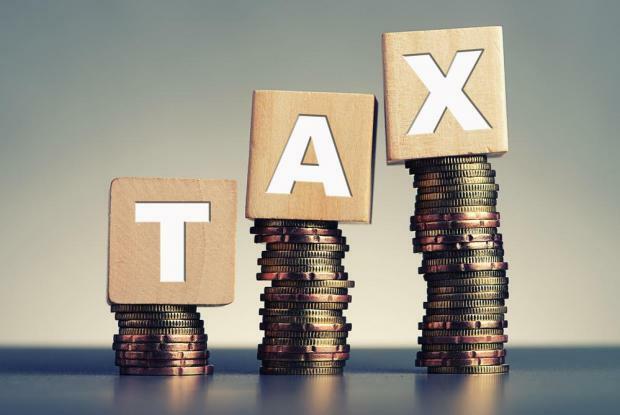 Some 300,000 people are to start receiving a tax refund from Monday in terms of a government measure originally announced in the 2018 Budget. Workers should expect a €40 to €68 cheque to arrive by post as from next week. The cheques will be based on the tax declaration form filled in 2018. Those who are single will receive between €40 to €60. Those who are married will get €44, €56 or €68. Finance Minister Edward Scicluna said the aim of the measure was to reduce social poverty, noting that those with a lower income would receive higher amounts than others from the government. A study by the government showed the risk of poverty decreased by 0.81 percentage points from last year, Prof. Scicluna said. "The government does not just talk about reducing poverty- it delivers it with facts," he said. Those who are eligible for the rebate are kindly asked to wait a week after April 15 until they contact the department with queries.